We specialize in private charters with personalized service catering to guests that are looking for an amazing adventure out on the water. We are licensed to pick you up right on the cruise ship dock. Once you get off the ship we would greet you at the end of the pier. You never have to leave the dock area. The Captain and first mate will be with you the entire time and will give you a guided and personalized tour of your chosen destinations. On board we provide VIP service and serve complementary water, soda and beer. We also have a fresh water shower and a bathroom for your convenience. All of the snorkel gear necessary will be provided along with noodles and float vests if desired. HERE ARE A FEW OF OUR MORE POPULAR TRIPS. 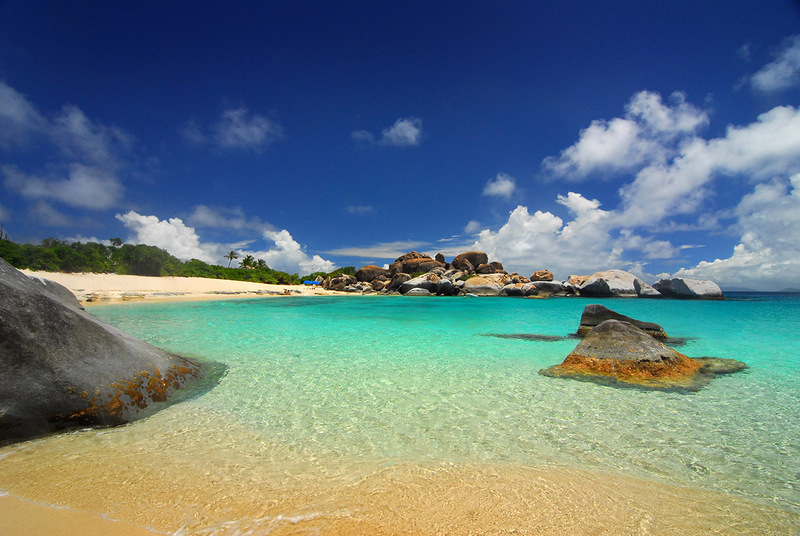 Go on a guided and personalized tour of the spectacular rock formations and enjoy snorkeling at Devil's Bay. 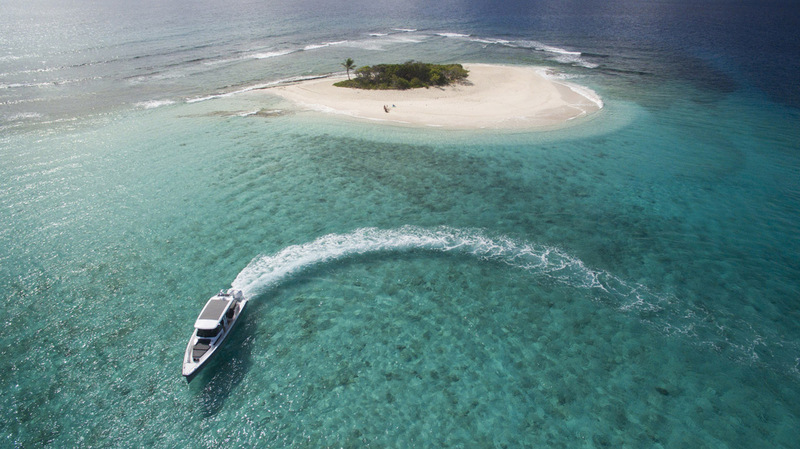 Then go on a short boat ride to Marina Cay (a tiny 5-5 acre island) for lunch and relaxation on the beach before heading back to the ship. 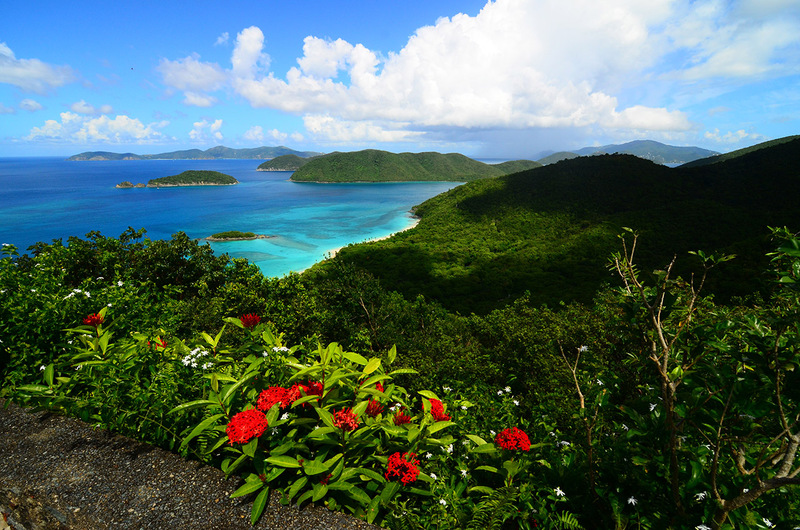 Begin your journey to Peter Island, an exclusive and privately owned island well known for their beaches and snorkeling. 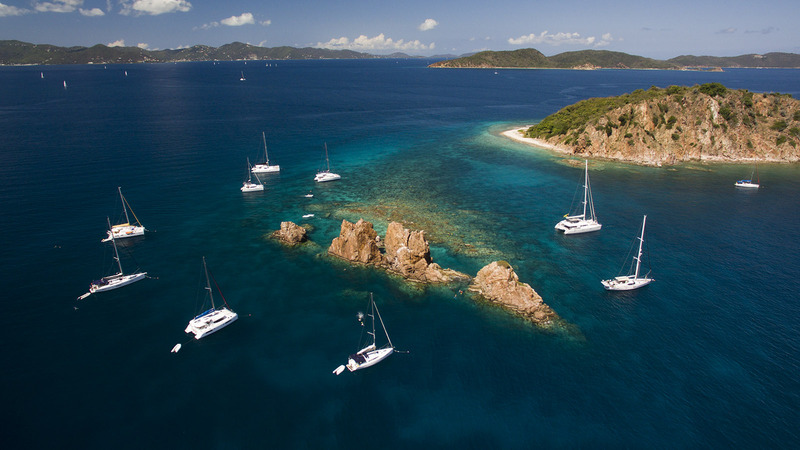 Then off to the Indians and the Caves of Norman Island and enjoy the best snorkeling and swimming in the BVI's. End the day at Pirates Bight, a world-class destination for food and drinks and enjoy swimming or just lounging around on their beautiful beach. We are happy to work with you on customizing your itinerary if needed. 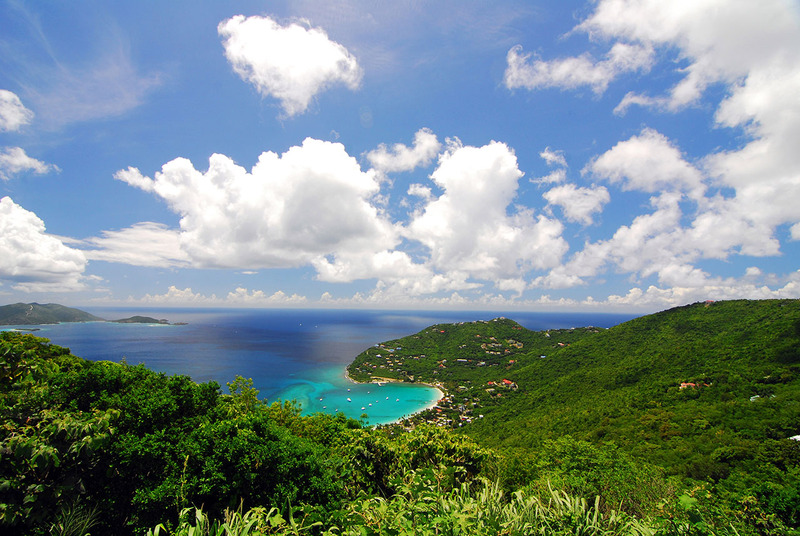 Enjoy an incredible day exploring Jost Van Dyke and it's outer cays, Sandy Spit and Sandy Cay. 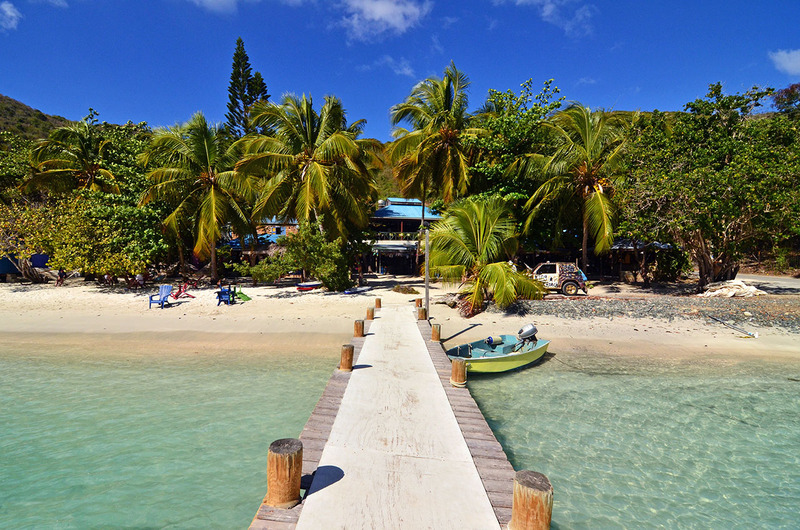 From there we will take you to the famous Foxy's Bar and end the day at White Bay Beach, voted #1 beach in the BVI's... where you can snorkel, swim and sunbath in paradise.